Russian grocery chain Magnit said on April 5 it had made a $1.78 billion bid approach to smaller competitor Lenta. The approach is higher than a rival offer from Russian steel magnate Alexey Mordashov by 5 cents per global depository receipt (GDR). 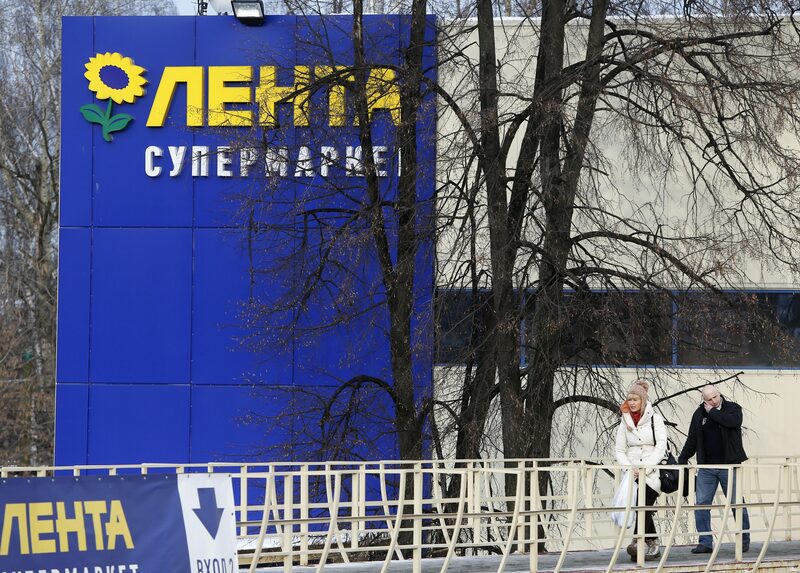 On April 2 Lenta said Mordashov had agreed to buy a 42 percent stake, to be followed by a cash offer for all the group's outstanding shares, for $3.60 per GDR. On April 5 Lenta closed up 1.3 percent at $3.58 per GDR. Magnit ended the day down 1.5 percent at 3,610 roubles ($55.26).